Schivo has expanded its aerospace operations with a deal to acquire Derry-based Maydown Precision Engineering. 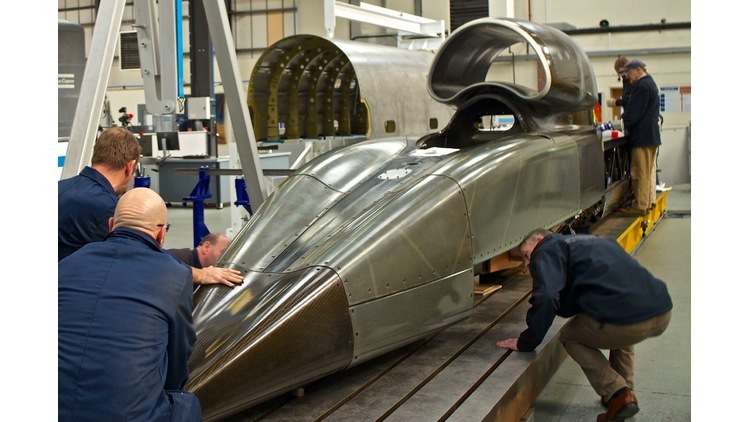 Master Abrasives supports BLOODHOUND SSC to inspire engineers of the future. 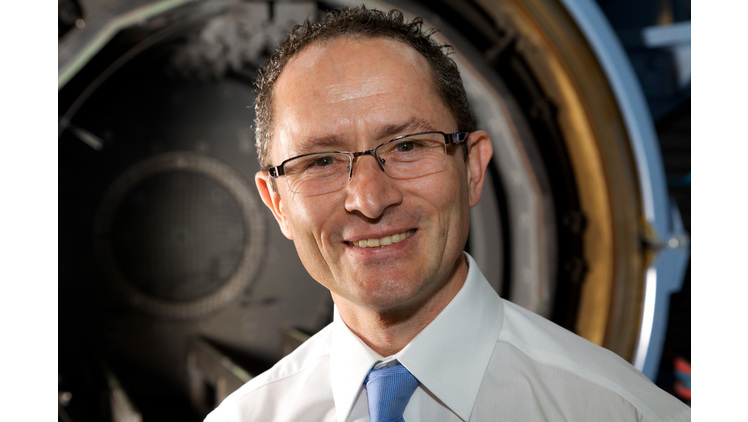 Peter Cookson has joined the Wallwork Group to lead a programme of expansion in this speciality. 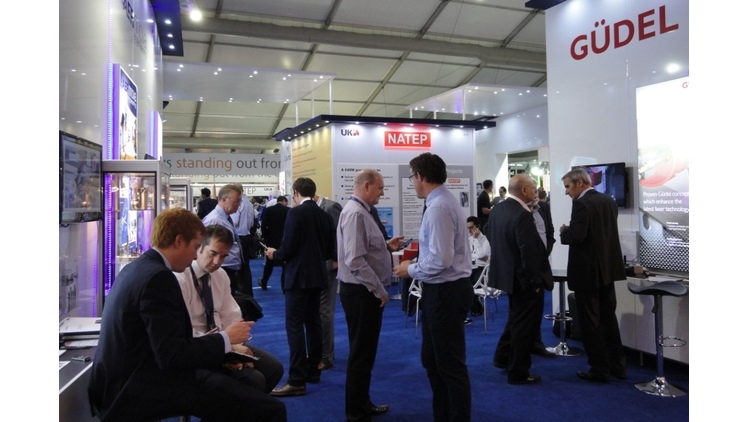 Exhibit on the Midlands Aerospace Alliance stand. 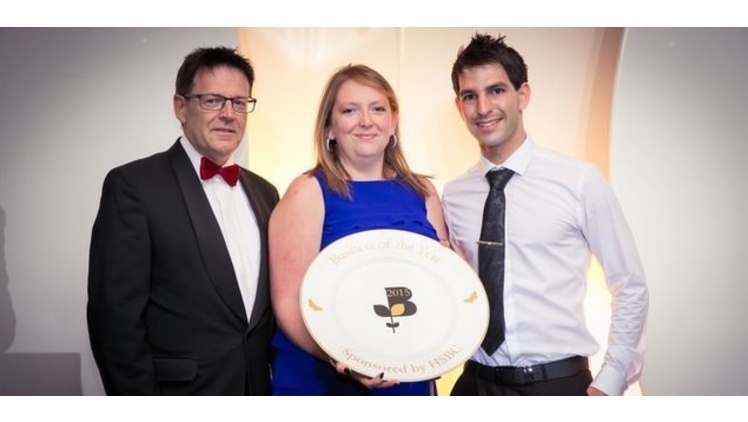 KMF winner of the Business of the Year category at Staffordshire Chamber of Commerce Awards. Privet Capita has acquired Aeromet, a UK based manufacturer of metal castings. 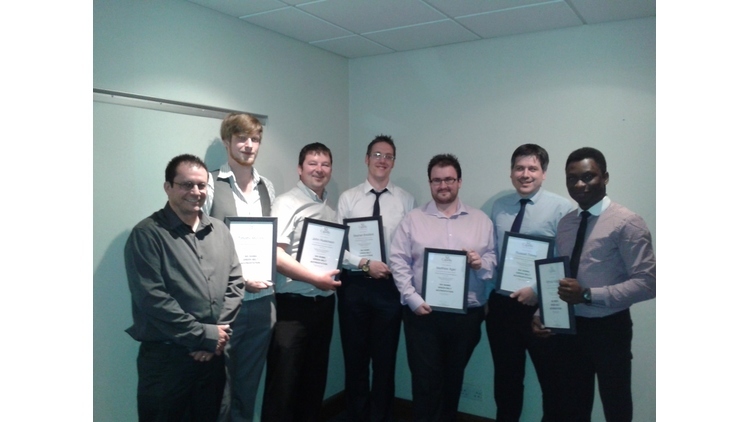 Nasmyth announce that a further five employees have been awarded their Six Sigma Green Belt certificates. Arrowsmith Engineering (Coventry) Ltd is celebrating the retention of its SC21 Bronze award status.